Although Social Networking Sites are a huge arena where people interact, share and do business. Now many side effects are coming into the limelight. 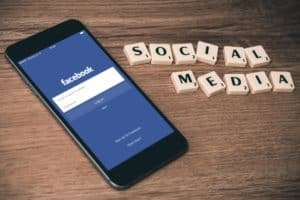 The largest social networking media platform, Facebook, has nearly billion users and as a matter of fact, besides having the minimum age limit of 13 years it has many users with fake information and are below the age limit. These youngsters now have been addicted to this website and are coming under the influence of gambling. Aren’t you surprised? Yes the games like Las Vegas-style casino are intensely played on the Facebook, and especially when it comes to children they get thrilled by hitting the virtual coins in the jackpot by slot machine or roulette games. 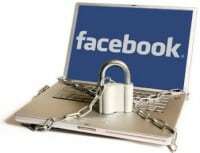 Researchers say that children are now spending more time on Facebook rather than studies or any other productive work. Learn why Facebook is so Addictive. Probably Mark Zuckerberg has smelled these things and has been investing in scores of such games like DoubleDown casino, JackPotJoy, Poker games, SlotoMania. Some of the games provide Facebook a large number of revenue such as Zynga that decides around 12% revenue, yet the other game which you can’t leave behind in the race is Farmville. The basic idea that captures the mind of a teenager is that these games are harmless. They keep playing these games for hours on their mobile phones and computers. But actually these games create lust of money in the corner of their minds. As stated earlier, there are million of users who are below the age limit of registration which is 18. Surprisingly, millions of users are even below the age of 13 and when these tender heart youngsters play such gambling games they become emotional attached to it. A professor says that he is quite upset by seeing the mood shifts of his daughter while gaining and losing virtual money on the virtual jackpot. The problem starts when it comes to long lasting risks of becoming habitual gamblers. These kids, who play so much of gambling games, might easily get into the real life gambling and throw themselves into a pool of problems. Just after a couple of years, when they complete their 18 years, they would feel like experimenting with the real coins. Since, they tried so much of gambling in the virtual world so they are likely to get addicted even in the real world, and to get those real coins, they might just run into any of criminal activities. As defined by the Gambling commission, gambling is a game of winning and losing, and on social networking sites these games are free, which youngster can enjoy wholeheartedly. However, this is a trick initially kept free but after sometimes, they charge you to enjoy the uninterrupted gambling passion. 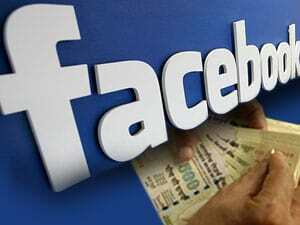 When it comes to business, Facebook is making great deal of money by having 30% share on the total virtual money sold. They are even looking for the real gambling games in near future to generate new revenue sources. The figures speak the picture of why Facebook is promoting such games. The website has around 82% profit from the stock of 640 Sterling Pound floating in the market. This intense profit compelled Facebook authorities to get in touch with twenty more companies and has millions of users playing them. The recent decision of converting the virtual money into the real money is a matter of concern. However, the gambling commission is giving a hard thought over it. 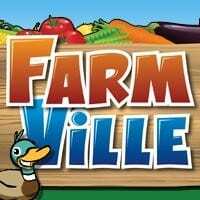 Facebook has really got some addictive games… It all started with Farm Ville. I used to play Farm Ville a lot… But now I have just stopped playing Games on Facebook… I just cant afford to waste my time any more! People bring Gambling whichever the platform started to become famous and has crowd. Totally crazy.. I agree with your post, Kids are affected by Facebook in many ways. Yea I’m also playing these games on Fb Profile, But no one can stop under 13 from playing games because all kids specially teens are fascinated with this site and they can do anything for using this !! I agree with you man. with the poker and other games which have become popular little kids are into gambling and stuff these days. Sad. gambling is an evil and teens should not put their leg in this evil. nice article. Now a days facebook is becoming home of gamblers and addicts. Now facebook needs to take some strict action against these people who are making facebook dirty. This is a very serious issue. This just brings to light another thing that the internet should NOT be doing for/ to the youth. I agree that Facebook wants to focus on profits in terms of the money it can make. But hey, aren’t they like making tons of it from other platforms too? Do they not realize their ginormous reach and magnitude and the subsequent consequences they can have on teens? 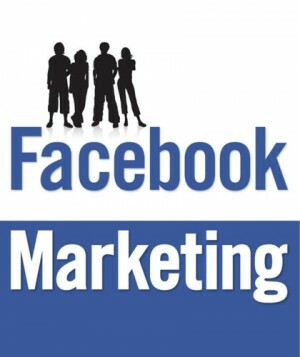 Facebook is not just any social media platform; it is THE social media platform. Having said that, it is imperative on their part to have some accountability towards their users. How difficult is it going to be to just have more stringent login rules? They have to figure out a way to verify the authenticity of the age their users put in. Or just simply put age restrictions on these gambling games. I’m sure they won’t lose too much of their margin. 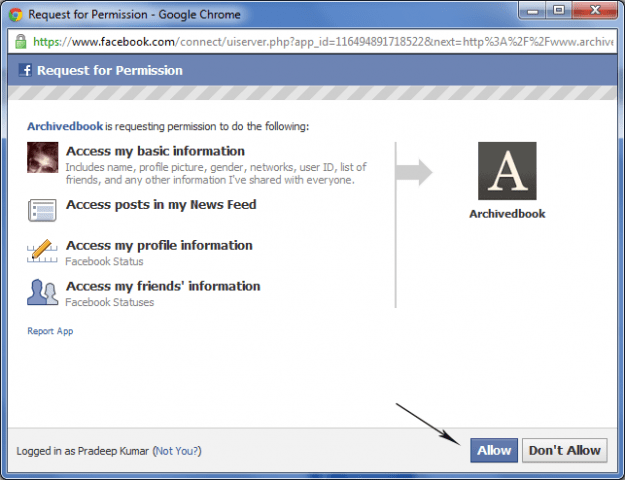 Also, all it’s going to need is one step from Facebook and soon all other social media sites will follow suit too. That being said, it isn’t just the sites’ duty to take all the precautions. Parents should monitor their child’s internet activity too. I mean, if the parent can’t control the child’s wrongdoings, then no amount of efforts on the part of social media sites is going to help. <b?I know that FB is a great platform for sharing and doing business but the way it's making the teens addicted I think FB should become strict enough to check the age of a user. Related: Before It Was Drug Addiction, Now Its Facebook Addiction. I strongly disagree here. 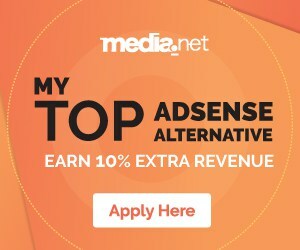 If a teen wants he can do a simple Google search and gamble for real money as well. Children have been playing online since ages on services like MiniClif, etc. This is one of some articles that seriously get on my nerves. Even though i liked the topic this article covers, however, from a reader’s point of view i would like to say that the article is written with a lot of grammatical mistakes. A site like HellBoundBloggers should actually take this into consideration while publishing content. I was reading the article and found the write is basically stating the same thing in every paragraph. Anyhow, Buddy the post was interesting. However Jay Singh is right! Isn’t there any plugin that can point out certain error, when you are writing the post. 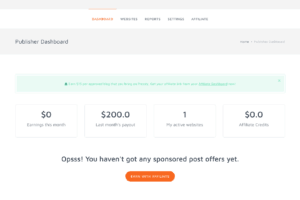 I think you are not utilizing full services of WordPress.  WordPress gives an option while writing in the visual section you can see ABC button in the menu called proofread, when you clicked on it, it will show you the errors you will have made in the post! Happy Blogging Dinesh Verma Dilawer Pirzada! “Indians are not professional writers” .. What do you mean ?? Sorry. I apologize for that. I meant that It happens some time when we compare it with foreign writers of UK or USA. Because there writing style is far different even their English too. You mentioned 3 times about children getting addicted to fb in different occasions. Secondly, these gambling games make money for fb (contribute to its revenue is also mentioned 3 times).. Regarding, Indians writing good articles is concerned, its not about the style of writing. everyone has his/her own style. Its more about reading grammatically articles. And grammar is something which is taught in schools and probably same for every country? 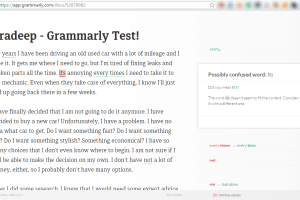 I have no problems with your writing style, just improve your grammatical skills and i am sure you would make Techkilla a highly read blog in coming months. Amazing post! Buddy keep it up? Hursh Gupta you are a great writer. Thank for sharing this info. I like this post so far. Thank you Dilawer. Hope you have shared the post. Completely agree. One must admit, Facebook is the best platform to get knowledge on various topics and one must admit this too, too much knowledge can help in bringing up the negative side. Coming to the post, well written and the concept is well executed. We’ve been seeing such people around us but no one had a thought of putting that on a paper. Teenagers can be easily attracted to anything- booze, smoke, girls and Facebook too. It all has started with Poker. Facebook has now tons of such games which are freakishly addictive. Facebook allow these just because they earn handsome money form these games. My younger brother is so addicted to it .. he has Texas hold’em poker app on his phone and tablet, and he is playing it all the time.